Slide 30.7 Cultural Differences Between Nations (1 of 4) Table 30.1 Cultural differences between nations Source: Based on material in G. Hofstede (1991) Cultures and Organizations: Software of the Mind. 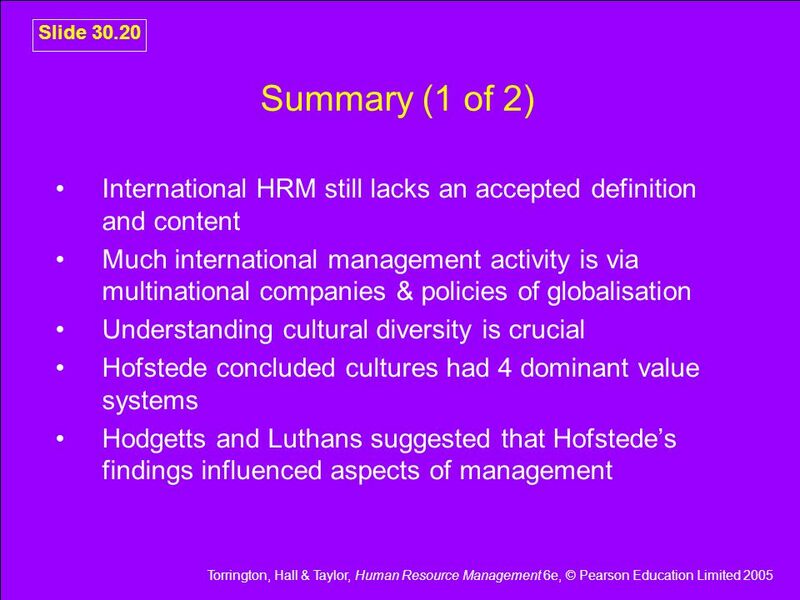 London: McGraw Hill. 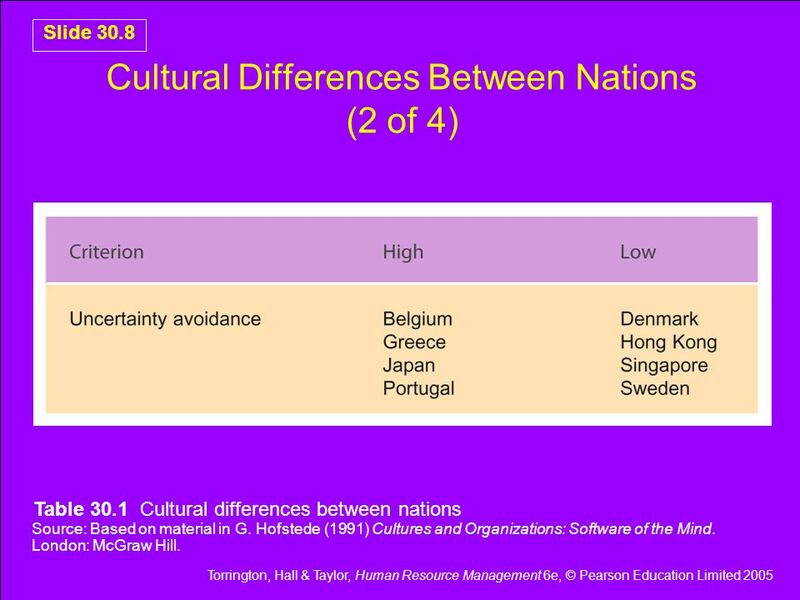 Slide 30.8 Cultural Differences Between Nations (2 of 4) Table 30.1 Cultural differences between nations Source: Based on material in G. Hofstede (1991) Cultures and Organizations: Software of the Mind. 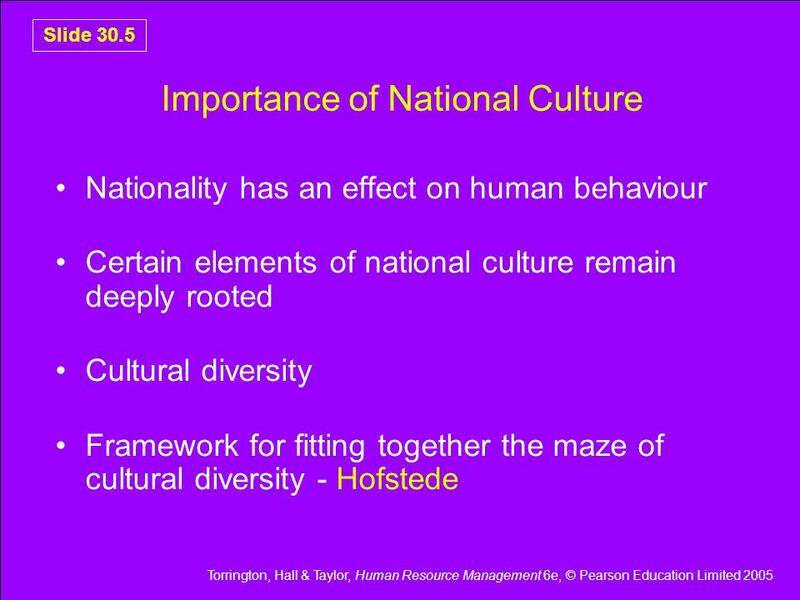 London: McGraw Hill. Slide 30.9 Cultural Differences Between Nations (3 of 4) Table 30.1 Cultural differences between nations Source: Based on material in G. Hofstede (1991) Cultures and Organizations: Software of the Mind. 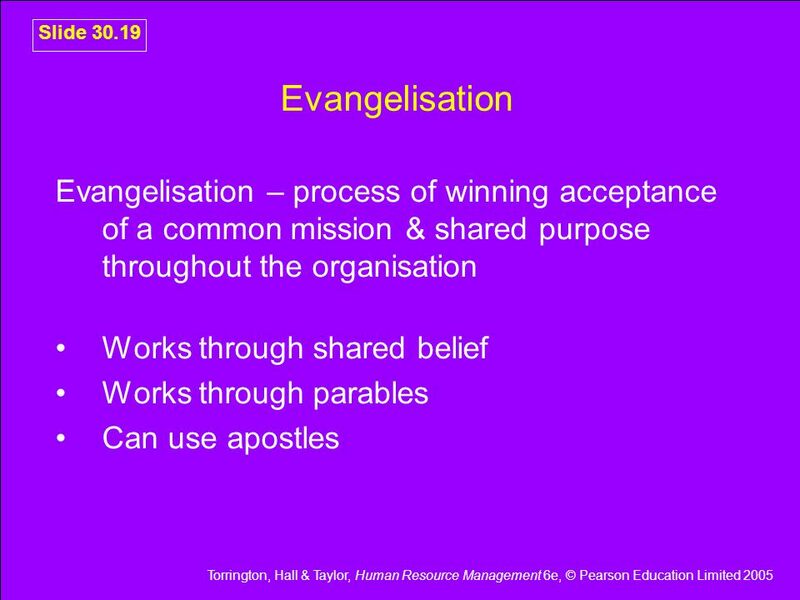 London: McGraw Hill. Slide 30.10 Cultural Differences Between Nations (4 of 4) Table 30.1 Cultural differences between nations Source: Based on material in G. Hofstede (1991) Cultures and Organizations: Software of the Mind. 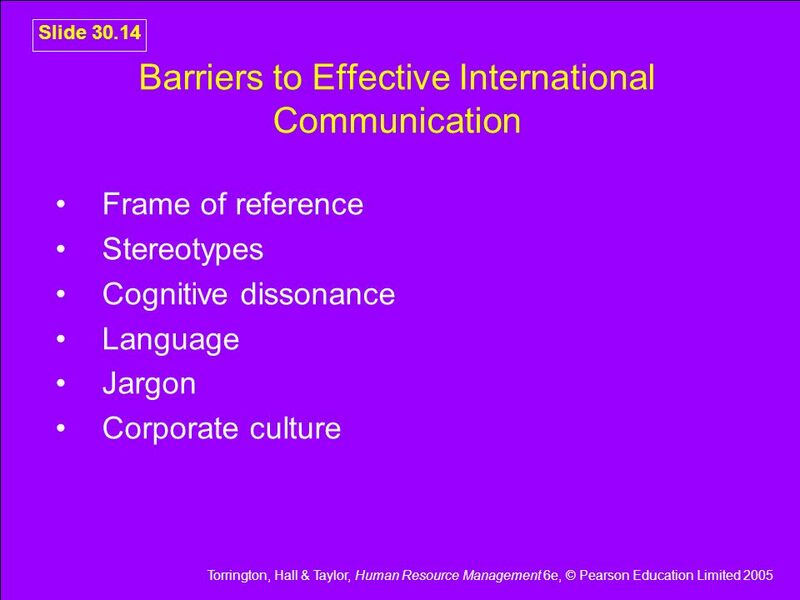 London: McGraw Hill. 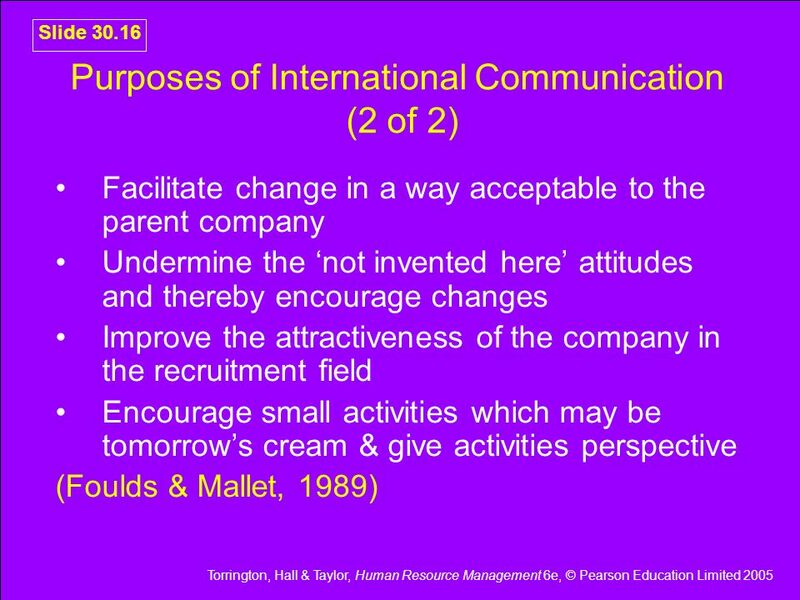 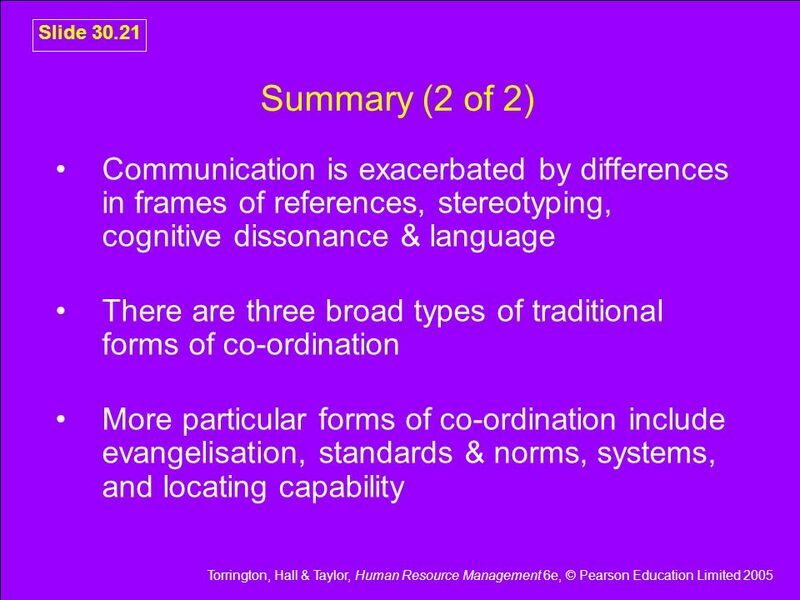 Slide 30.13 International Communication A major challenge for HR What did he say? 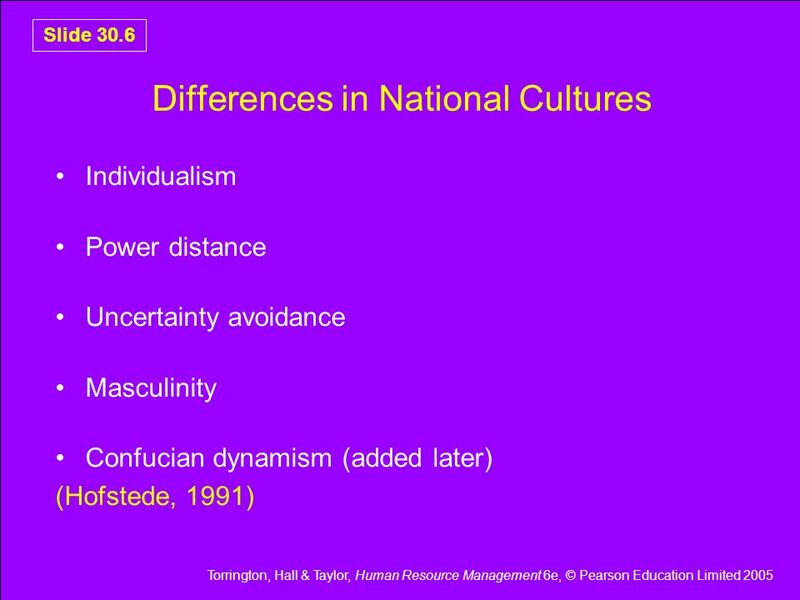 What did he mean? 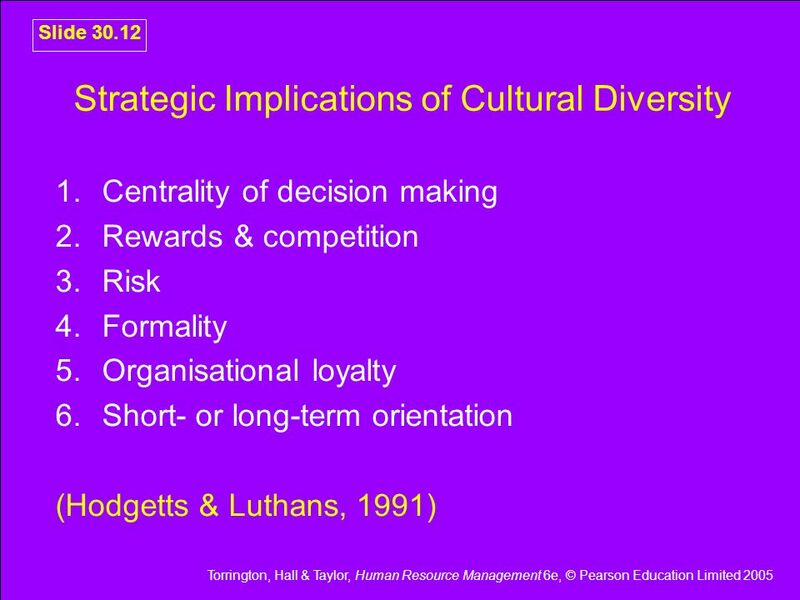 © 2003 McGraw-Hill Australia Pty Ltd. PowerPoint Slides t/a Management: A Pacific Rim Focus Enhanced Edition. 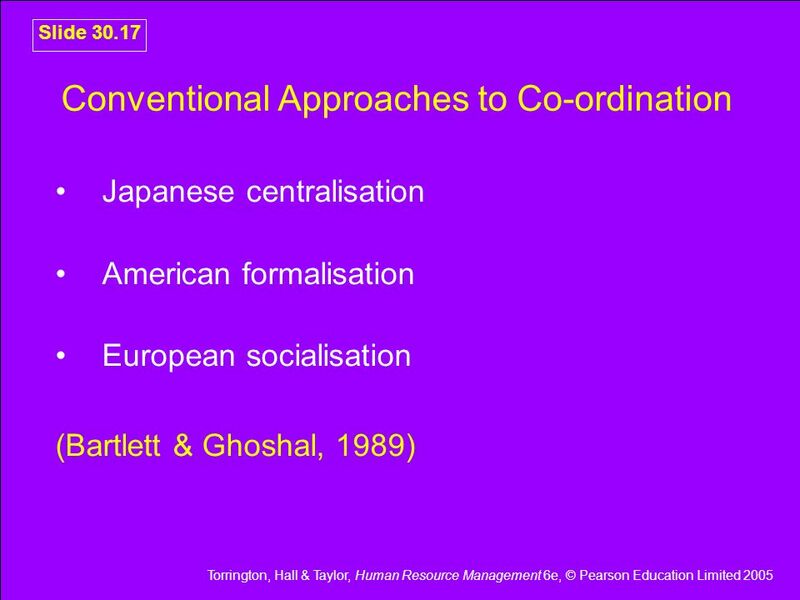 Slides prepared by David Meacheam & George. 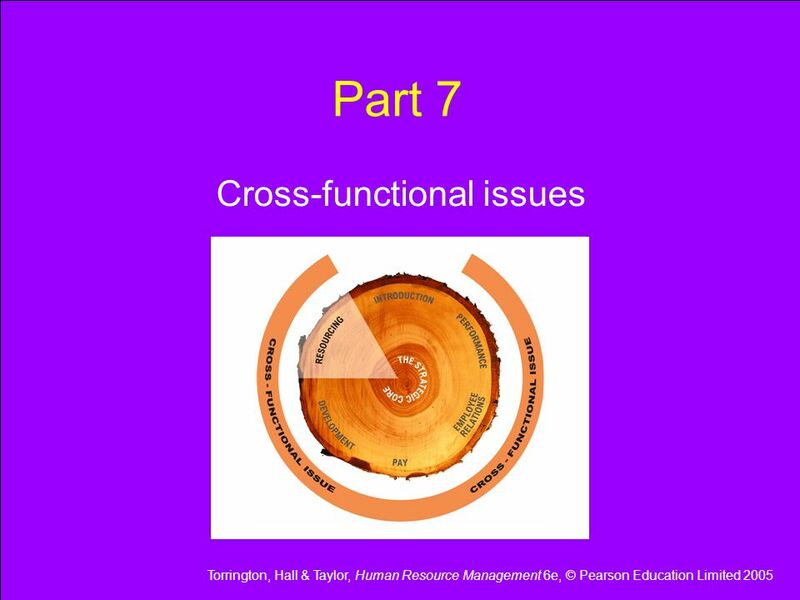 Copyright © 2012 Pearson Education, Inc. Publishing as Prentice Hall Copyright © 2014 Pearson Education, Inc. publishing as Prentice Hall 3-1 Managing.